This classic Hemingway action adventure and quick 99-pager in a sunny park is the sort of perspective in a metaphor that frames your professional life in a snapshot. Whatever big fish you chase obsessively will run you into rough sea and wake you up with a tight slap across an overconfident smug face you think you can walk around with for life. And it won’t matter how damn good you think you are at what you do because incoming hungry sharks don’t care. 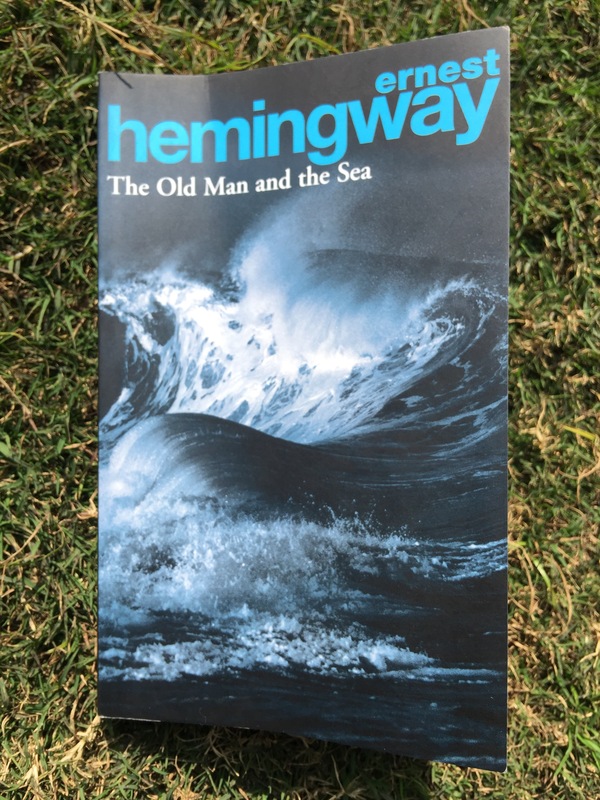 Hemingway is a man’s man and this 1950s work of art is still gold. Talk about seeing a book like a film in your head- more so if you can enjoy ocean adventures like In the heart of the sea, Castaway, and Life of Pi. There are scenes in the book which have undoubtedly inspired today’s film makers. Totally recommended for anyone and I wished I had read this earlier. But some books are meant to be read at certain points in our lives and their meaning changes every time. But in the end, you can nevertheless dream of lions.